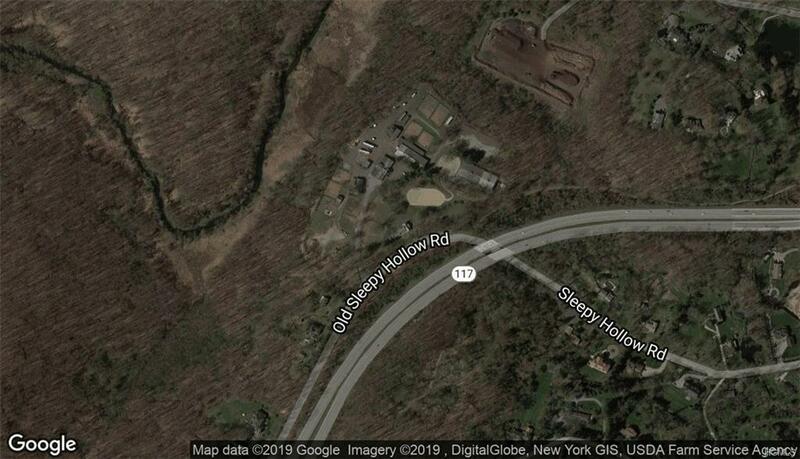 Includes both 202 & 204 Old Sleepy Hollow Road for a total of 12.86 acres. Looking to sell property to another owner looking to manage a premier equestrian facility in Westchester County, or to a developer looking to build single family homes Pocantico Hills School District. Listing courtesy of Edward J. Garrity III of Keller Williams Ny Realty.